Welcome to my web porfolio. It is more of a playground but does have examples of my work. 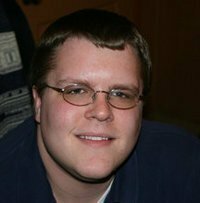 Hello my name is Andrew Swanson and I am a web designer from Chicago. I like creating simple yet highly effective websites. I have been working in the web design and development field for 10 years. I graduated with a BA in Computer Science (concentration in Computer Graphic Arts) from Taylor University. I have worked on many projects and sites over the years. I enjoy creating engaging, functional, mobile device agnostic (responsive) and SEO friendly websites. Below you see some examples of sites I have worked on. As the Manger of Web Services (Marketing), I worked in collaboration with IT and Marketing departments to build a brand new website. 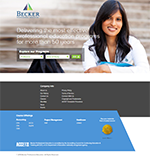 I design, develop and implement any and all changes to Becker's marketing site. This includes making the site responsive so no matter what device you use to browse the site it functions, is easy to use and navigate. As the the Web UI Designer at the AMA I have worked with all forms of development and content managment needs. I have helped introduce a slide show and worked on the Marketing Toolkit page. I also have created and implemented a content authors SEO program. I also developed the Information Architecture and wireframes for the current site (see images below). Anyone who has developed html email templates knows that they are completely different type of coding than normal web development. I have created many of them over the years. It takes quite a bit of fine tuning to make sure they work well and accurate over the many different email clients. Responsive email is key to making sure your users can view your content in layout that works for the device they are using. 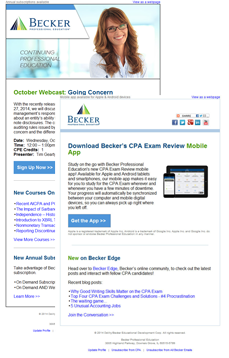 I took Becker Professional Education's email templates and upgraded them several times. I transitioned them from being purely imaged based emails to text then transformed them to responsive emails that will display elegantly and effectively on any size device from large resolution desktop to small resolution smartphone. I worked with the CRM team to integrate a new email system. Which allows us to build robust email campaigns, add personalization to each email and a/b test everyting from subject lines to the call to action. 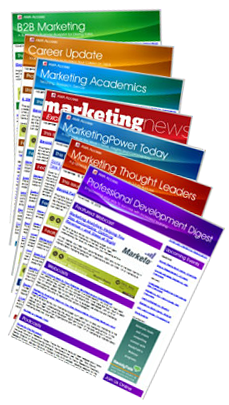 I have developed several e-newsletter template for the American Marketing Association each on covers a range of topics from B2B marketing to Marketing Research. I created a unifying theme and made sure they worked in every major email client. I have worked on numerous digital and print design projects. I have created designs for logos, e-books, white papers, banner advertisements and infographics. As the Manager of Web Services I have developed the digitial assets for many campaigns. I have taken the creative and made sure that it works through out the marketing funnel to create a cohesive path to purchase. My designs have been user world wide from the United States, United Kingdom, Russia, Japan and Hong Kong. 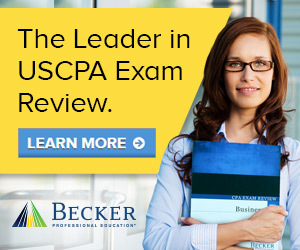 My creative has helped improve Becker's Return On Advertising Spend, consistently hitting a $30 ROAS from a previous target of $11 ROAS. I created a the cover art for the Content. Commerce. Context. 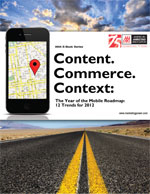 The Year of the Mobile Roadmap: 12 Trends for 2012 eBook. I wanted a clean design that brought the ebook's title out in a prominent way yet showed the reader that they would be moving forward and gaining a better understanding of mobile technologies. This particular piece was a typographic study. I was tasked with creating an image using only typographic symbols.